jadi yg ini knp hancur?? Tambah penasaran pengen coba nih. EyeTV products lets you watch, record, edit, timeshift and archive TV on your Mac. With solutions for analog and digital television, and video quality options to meet differing customer needs, Elgato has an EyeTV to fit your Mac. EyeTV 3.4.3 is a universal application, which works on both Power PC and Intel Macs. 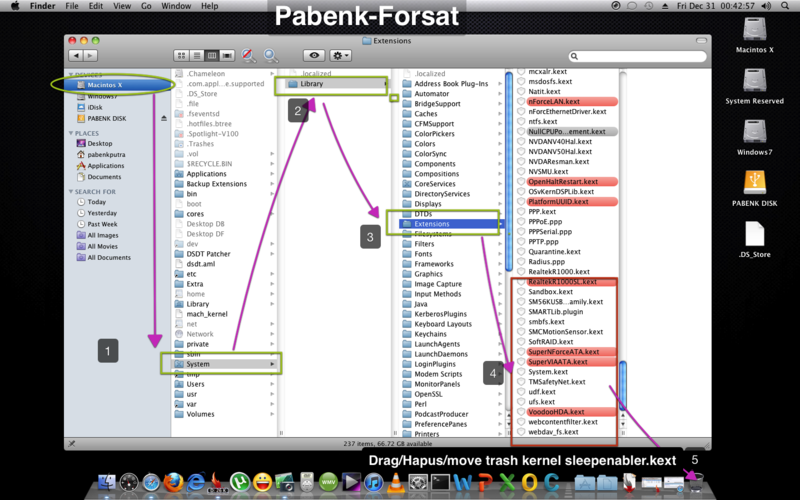 An Intel Mac is required for streaming to the iPhone app. 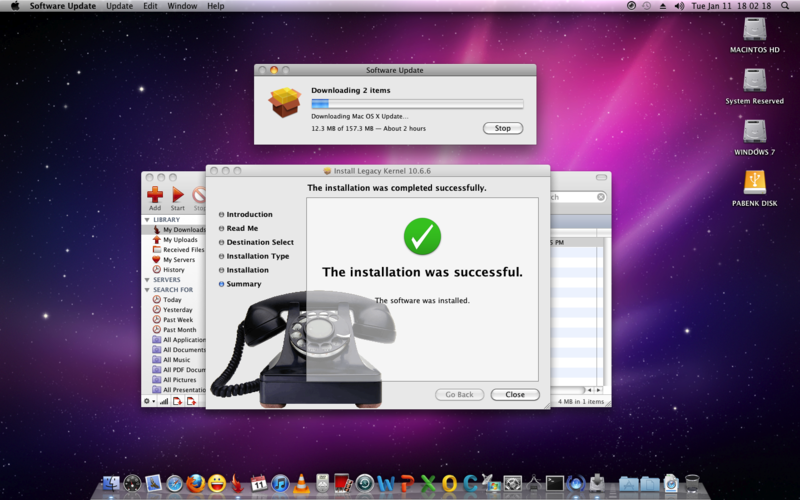 Note that this is the last version which will support PowerPC. All future updates will require an Intel Mac. * Enhanced performance & stability with EyeTV Netstream Sat. * Recordings from IceTV are now correctly labeled as Movie or Series when exported. * Fixes a problem where thumbnails were not always created for recordings. * Fixes a problem where recordings without thumbnails had no artwork when exported. * Fixes incorrect positioning of subtitles when changing between SD and HD channels. * Fixes invalid characters being displayed in chapter names on the new Apple TV. * Resolved an issue where EyeTV HD recordings in iPad format would display artifacts when played back on devices running iOS 4. 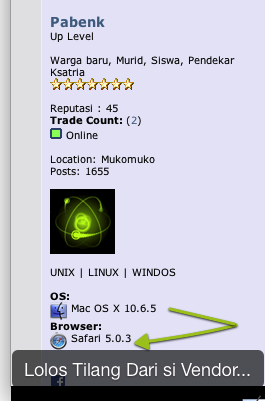 Requirements: Mac OS X 10.5.8 or later. 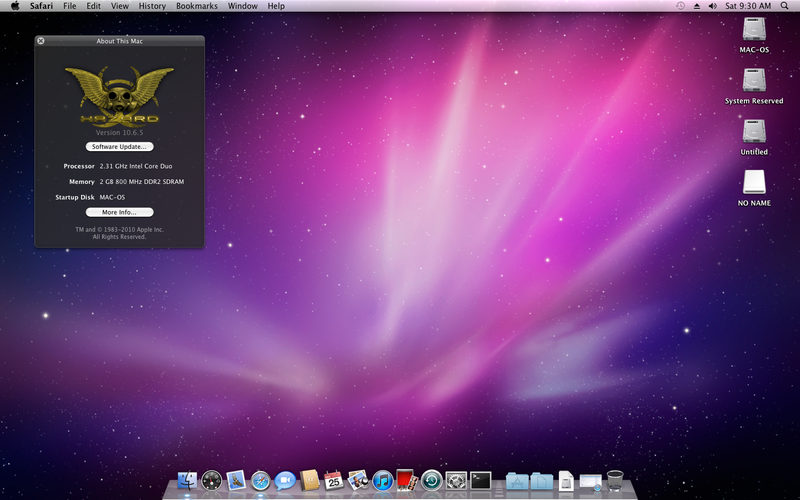 Recommend: Mac OS X 10.6.4 or later with all software and security updates installed. Salah Besar kalau ada yg bilang GAK BISA...!!!!! saya sendiri Udah Buktikan...!! 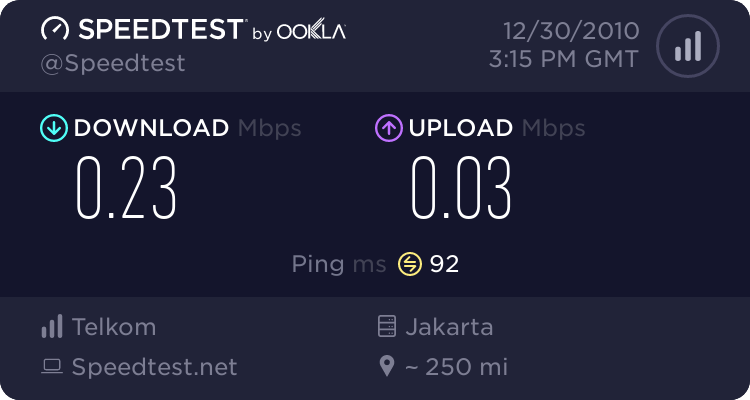 - Jangan Takut Oprek Kernel,,,,SALAH BESAR kalau ada yang Bilang Oprek Kernel GAK BISA...!!! Saya Jamin BISA...!!! - Jangan PUTUS ASA AMA KERNEL PANIC Bin ERorr...!!! Masalah Geleng hal seperti itu,,,,!! !